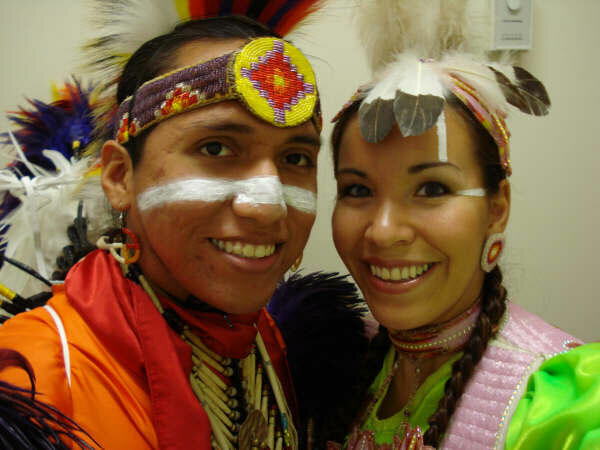 Indigenous Estum-bah means "For the Woman" in the Apache language. 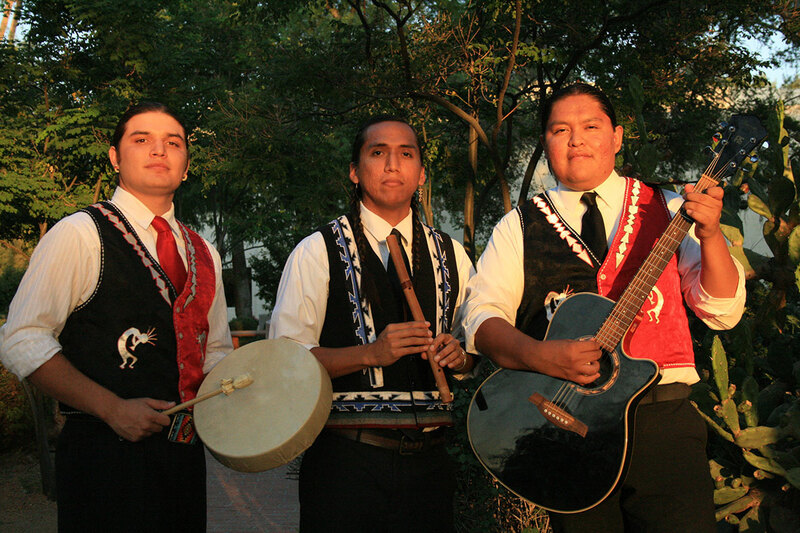 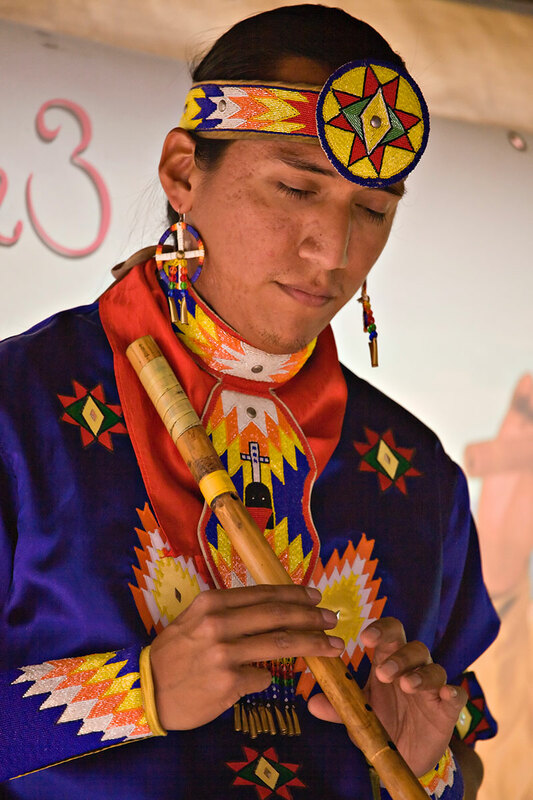 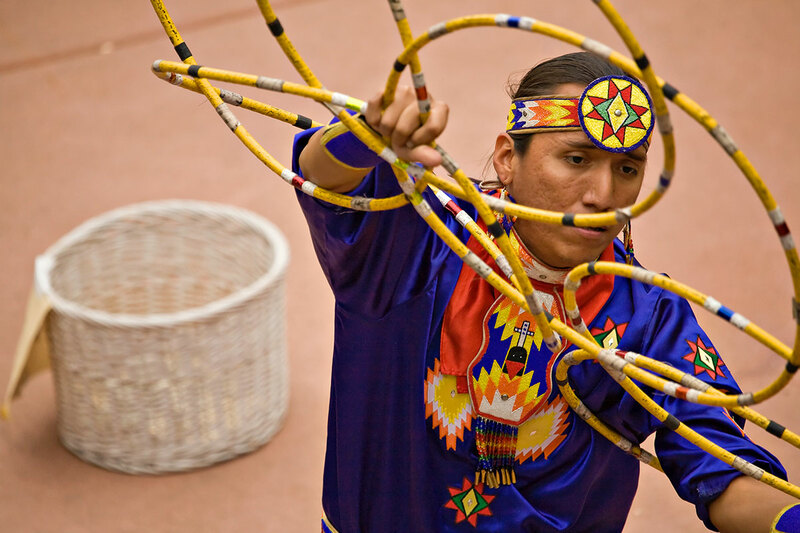 In the Native American music world, it means "Beautiful Music". 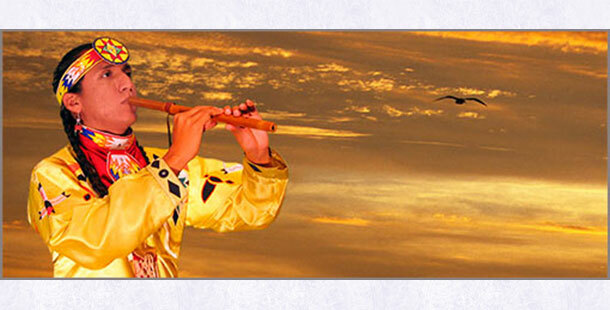 The rarely played or heard cane flute goes direct to the heart with simplicity and grace. 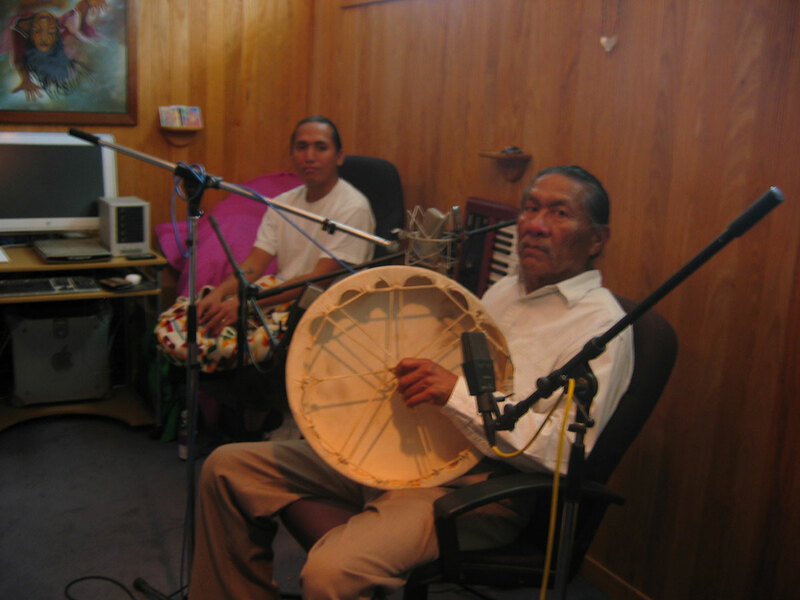 I am finding Estun-Bah's music quite enchanting and am very happy to have it.